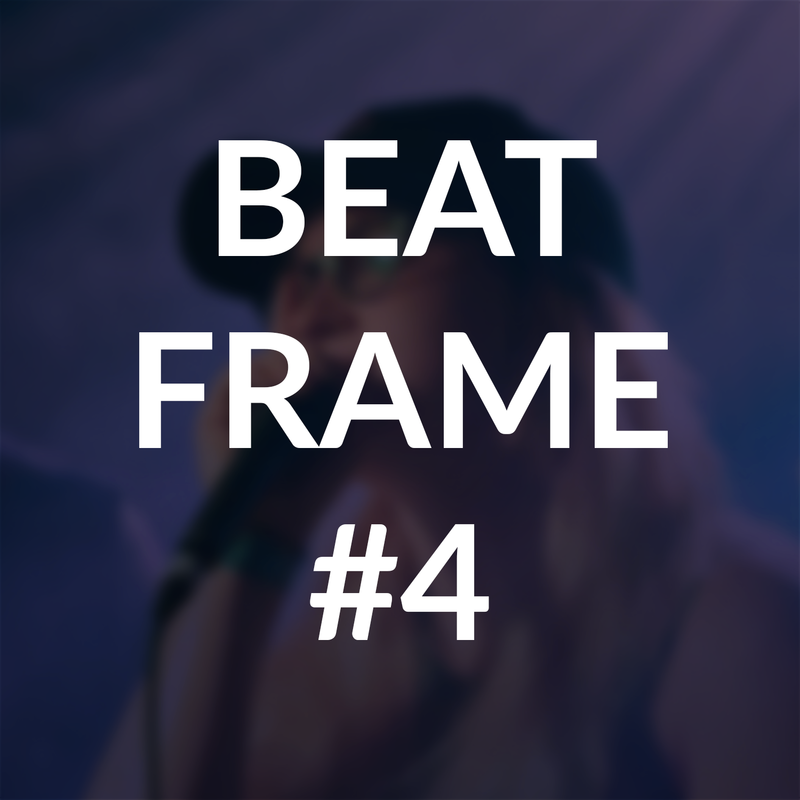 Musical collaboration, bass-heavy battles, Dr. Nape's return, and intense studio sessions from Asia in this week’s videos! 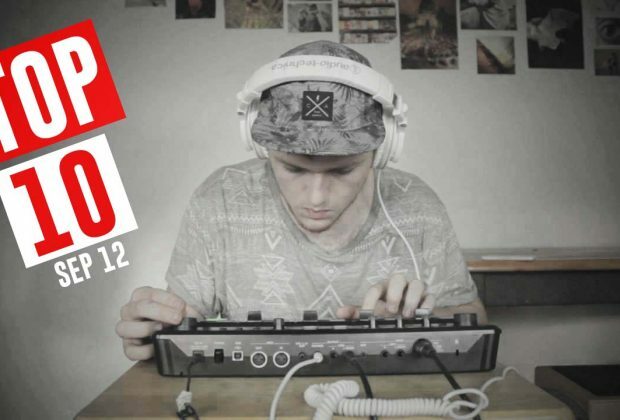 Let's kick off this week with our friend Hans Beatbox from Switzerland who performs a beautiful cover, which will debut in his new album coming soon. He usually shoots a video with the loopstation and all, but it was cool to see a different take. Alright - it's not fair. Sung Lee is coming out with a new video almost every week! But this one really beats the rest so far. This loopstation cover is one of Sung's best. Take a listen! The story goes like this: the Villain destroys every competition he goes to. Until we find a superhero to challenge him, I'd suspect that Villain is on the road to overcoming the world. 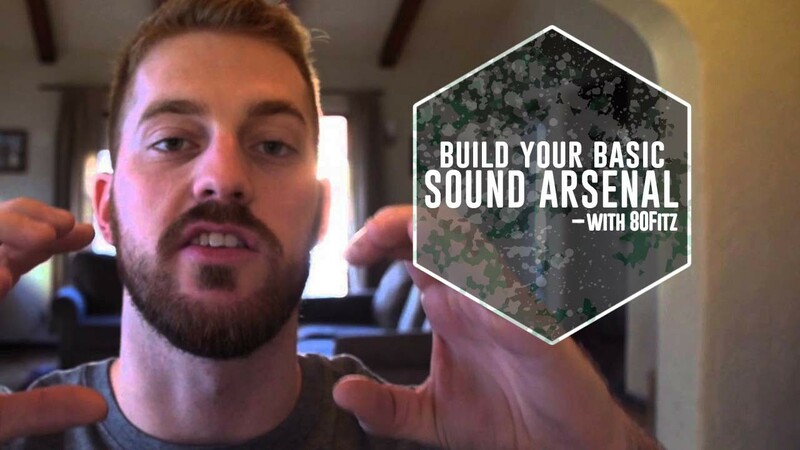 Watch this preliminary round where he tears the mic apart! All the way from South Korea in the battles called "Die to Die," Rich S₩aver challenges Hiss in this super heated final. 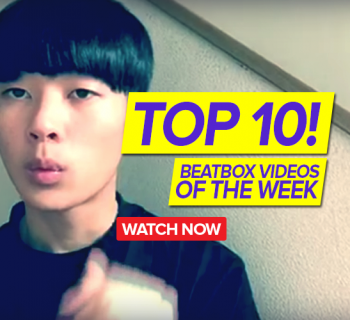 I do have to say though, Korea's beatbox community is really stepping it up. Big up to both - and to Hiss, see you at the World Champs. In this chill and eerie set, NaPoM makes a statement about his interest in broadening his musical horizons. I personally love the uniqueness of this one - especially the switchup at 2:40. Can't wait to see more! All I can say is ???????. Pira, the newly crowned Asia Champion, destroys this microphone in his studio session with Asia Beatbox. Pira is the definition of passion and drive - a promising underdog ready to take over the beatbox world. The King of TK's returns with his best showcase yet at the Grand Beatbox Battles. Zede absolutely kills it and shows us that even after you win the World Champion title, you should never stop pushing yourself to improve. Man - he's so clean. I love it. Jimix is such an underrated pioneer of beatbox. In this studio session at the Asia Beatbox Championship, Jimix puts on an incredible display of his unique style and fantastically executed combos. Big up, Jimix! 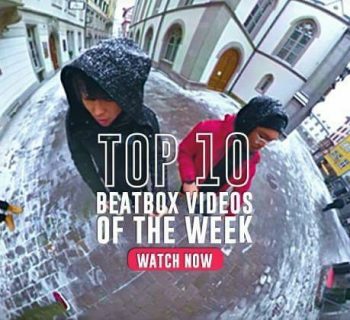 The online beatbox community is one that stands right on the edge of gaining some solid recognition - we're sure of it. Our friend Inertia from the USA takes on our buddy Walter from Mexico in this incredible showcase of bass variations, illustrating the incredible talent that has yet to be discovered in the online community. Behold: Alem is the Bach of beatbox. He's never afraid to try something new, and when he does, it's usually a masterpiece. 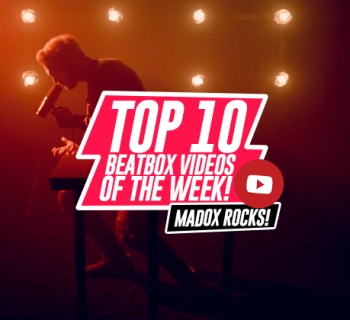 The Beatbox Battle World Champion puts on a show in this beautifully composed rock piece, showing us what it means to take pushing the envelope of beatbox. There's not much more to be said than to sit back, relax, and enjoy the music.